After being cancelled just over two months ago, Allison Road, the P.T. spiritual successor from Lilith Ltd. has resumed development. Ex-Lilith developer Christian Kesler announced this through a statement issued to IGN, where he confirmed that he would be working on the game under a new label co-founded by his wife and business partner: Far From Home. While Kesler didn’t go into detail, he did confirm to IGN that some parts of Allison Road would be changed from the original vision, specifically the game’s story. 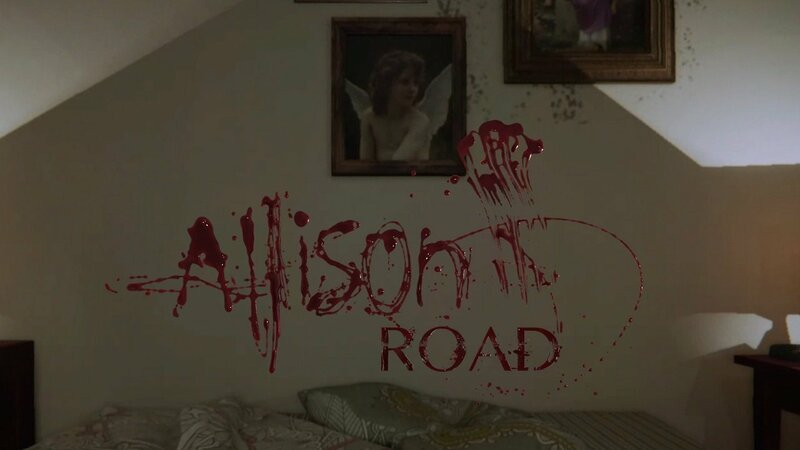 Allison Road was first unveiled in June of 2015 and was funded via a Kickstarter campaign by Lilith before being picked up by publisher Team17. The game was meant to be a spiritual successor to Konami’s Silent Hills demo known as P.T., which was removed from the PlayStation Network after the game proper was cancelled in May of last year. Silent Hills cancellation came about during a storm of controversy surrounding Konami, which included a seemingly ongoing feud between the company and Metal Gear Solid creator Hideo Kojima. This was all rooted in an apparent desire of Konami’s to leave the AAA games industry, but the company announced a zombie-centric Metal Gear Solid spin-off called Metal Gear Survive just last week.